On The Ave Hotel consists of a single 15-story hotel building with 282 guestrooms that was constructed around 1910 on a site of approximately 0.34 acres. Three of the fifteen floors were added to the original 12-story building in 1999. The hotel building contains a basement level and a partial sub-basement level. The building is located at the southeast corner of Broadway Avenue and West 77th Street in Manhattan Borough of New York City. 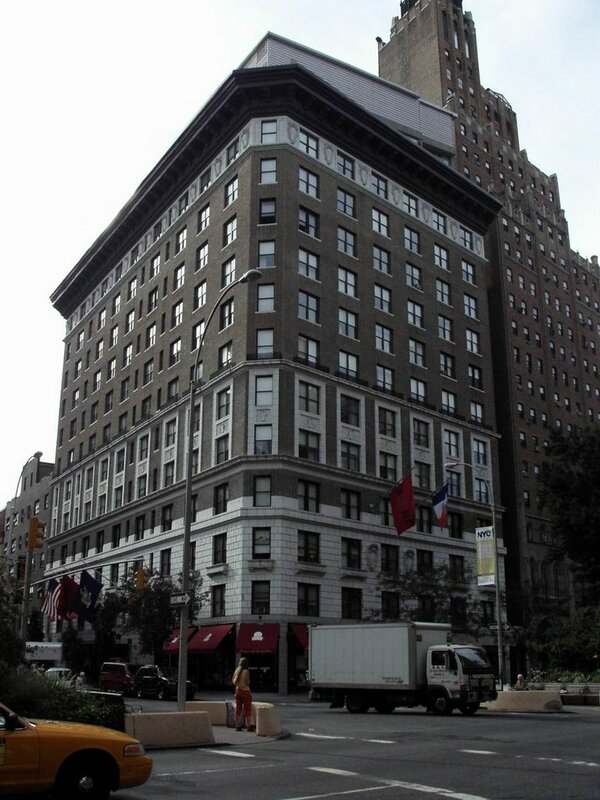 The building has an address of 2178 Broadway and also 222 West 77th Street, New York, New York. No vehicle access is provided to the site other than the single bay interior loading dock along 77th Street. The site is shaped as a right-angled trapezoid. The subject property is three blocks from Central Park to the east and two blocks from Riverside Park and the Hudson River to the west in the Upper West Side of Manhattan. The hotel building contains two restaurant tenant spaces located on the first floor of the building along Broadway . The total square footage of the building is estimated as approximately 174,902 square feet. The hotel amenities include a lobby seating area with a grand piano, public balcony terrace at Floor 16 and the two restaurants. Two boardrooms (meeting rooms) and a fitness center are currently being completed on the second floor. No parking is provided on site and the management is currently negotiating a valet parking agreement with a local parking facility. Surface parallel parking along 77th Street is available. PR&A completed a property condition assessment of the subject property.